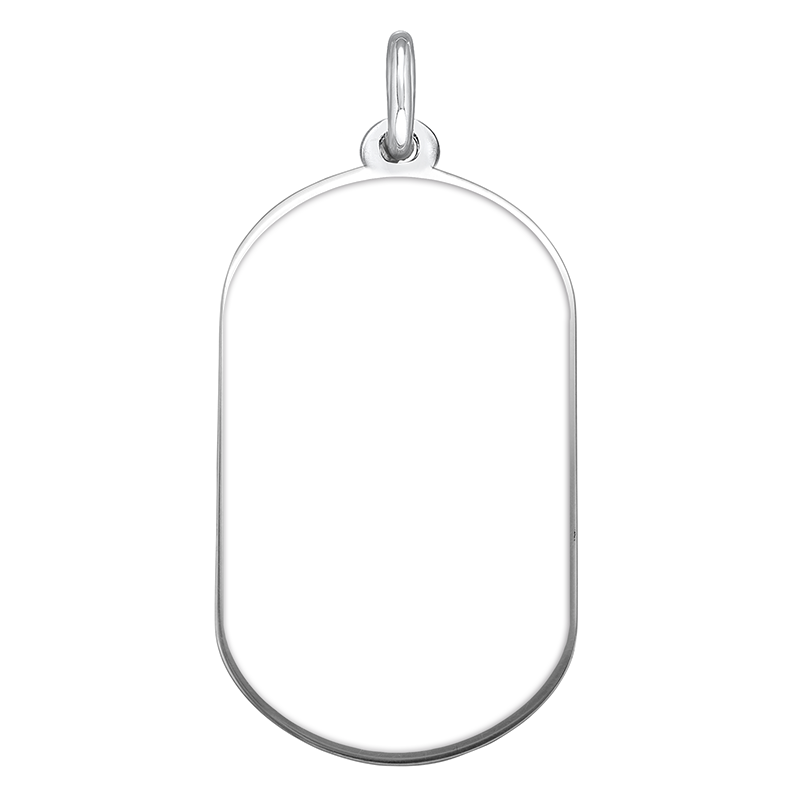 Customise your very own Dog Tag Necklace with any photo! Choose a special picture of loved ones or friends to personalise the pendant. The silver pendant can also be engraved on the back with the inscription of your choice and will hang from a silver bead chain.